Jordan Appraisal Group is a full service real estate appraisal company that was founded in 2016, serving individuals and organizations throughout Manitoba. We specialize in valuing Industrial, Commercial, and Investment (IC&I) properties, in addition to large and small scale Agricultural holdings. Our firm also appraises Residential properties, including single and multi-family dwellings in urban, rural, and recreational settings. Our primary service area includes Brandon, western Manitoba, parkland, prairie mountain, and turtle mountain regions. However we are able to serve all areas of Manitoba in addition to eastern Saskatchewan. All appraisals are completed by a Professional Appraiser who is a fully accredited member of the Appraisal Institute of Canada or the Canadian National Association of Real Estate Appraisers. We are nationally accredited and locally experienced to ensure the highest level of detail is provided to aid in your real estate decision. 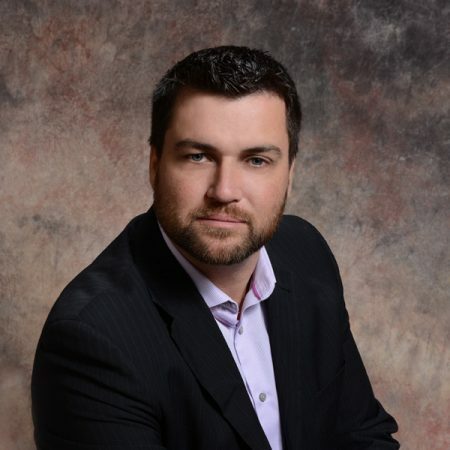 Dean has been active in the valuation field for the past 12-years and has been a member of the Appraisal Institute of Canada (AIC) since 2012. In 2016, Dean received the Accredited Appraiser of the Canadian Institute, Professional Appraiser designation (AACI, P.App.) from the Appraisal Institute of Canada. Dean entered the private appraisal field in 2013, specializing in appraising Commercial and Investment properties, in particular Hotels, Motels, and Agricultural holdings. He has had the pleasure of working with a variety of clients and continually updates his knowledge and skills through courses and seminars to maintain the level of expertise his clients depend on. Dean has experience appearing as an expert witness before boards of revision and municipal appeal tribunals. Prior to entering the valuation field, Dean served as Manager, Operations with a Fortune 500 company and worked with a global rental car agency in sales and management. Dean first entered the valuation field with a private firm involved in real estate research and acquisitions throughout Arizona. Dean then joined the Provincial Assessment Branch as an Assessment Officer. Throughout his career with the Assessment Branch, Dean specialized in valuing Industrial, Commercial, and Investment (IC&I) properties throughout Manitoba. Towards the end of Dean’s tenure with the Assessment Branch, he was responsible for valuing all Hotel and Motel properties in Manitoba (outside of the City of Winnipeg) and acted as a resource for districts throughout the province as a Senior IC&I Assessor. Dean was born and raised in Brandon, Manitoba. He lived in Winnipeg briefly before moving to Minnedosa, Manitoba in 2004 where he lives with his wife and two young sons. Dean is active in his community, having volunteered with several local boards and community groups. He has been an active member of the Minnedosa Fire Department since 2011 and assumed the position of Fire Chief in 2016. Dean and his family are outdoor enthusiasts and enjoy water skiing and spending time at the lake during the summer and hockey, ice fishing, and snowmobiling in the winter. 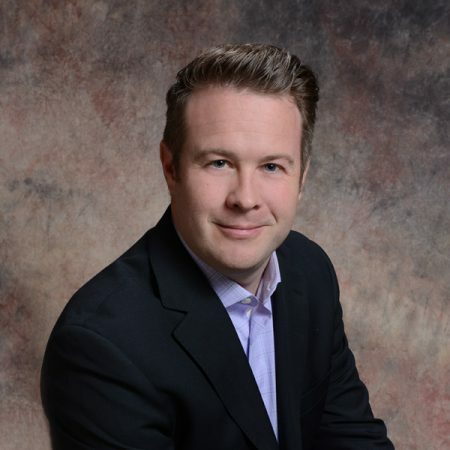 Grant has been active in the valuation field and has been a member of the Canadian National Association of Real Estate Appraisers (CNAREA) since 2011. In 2016, Grant received the Designated Appraiser Residential (DAR) accreditation. Subsequently, in 2017 Grant obtained the Certified Appraisal Reviewer designation through the Canadian Association of Real Estate Appraisers. Grant entered the residential appraisal field in 2011 with a private appraisal firm. Grant has experience appraising an array of residential holdings including urban, rural, and recreational properties. He has had the pleasure of working with a variety of clients that repeatedly rely on his market knowledge and expertise in the valuation industry. To ensure the consistent level of expertise his clients depend on, Grant continually updates his knowledge and skills through courses offered throughout Canada. Prior to entering the valuation field, Grant was a loans officer with a Credit Union providing consumer, agriculture, and commercial lending services to its members. Grant managed a large portfolio of clients and was known for going above and beyond to exceed customer expectations. Grant also worked as a general manager in the hospitality industry for several years in addition to being involved in sales in the automotive industry. Grant believes in continuing education and has been engaged in CNAREA’s educational opportunities offered across Canada. Grant has completed post-secondary studies in Brandon, Manitoba in addition to Boone, Iowa USA. Grant was born and raised in Minnedosa, Manitoba. He lives in Minnedosa with his wife and young daughter. Grant is very active in the community with a variety of volunteer efforts and currently is a Board Member of the Minnedosa Golf & Country Club, Chairman – Minnedosa Community Complex Board, Board Member – Minnedosa Curling Club Inc., and Board Member of the Minnedosa & District Foundation. 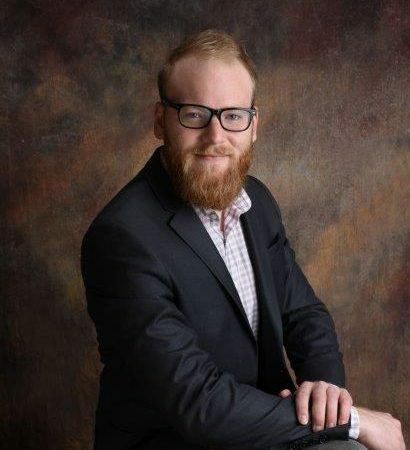 Colton joined Jordan Appraisal Group in 2017 as a Candidate Member of the Canadian National Association of Real Estate Appraisers (CNAREA), pursuing the Designated Appraiser Residential (DAR) accreditation. Colton works primarily with point in time residential appraisals in both urban and rural marketplaces. 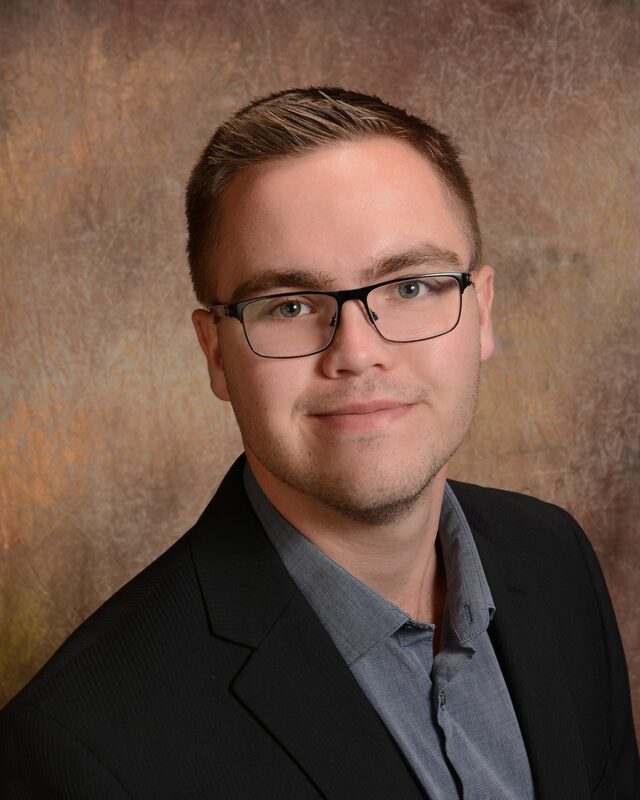 Chris joined Jordan Appraisal Group in 2018 and will be pursuing the AACI, P. App. designation through the Appraisal Institution of Canada. All IC&I and Agricultural appraisals are completed by professionally designated members of the Appraisal Institute of Canada.